Last Friday of February and spring is around the corner! 1. The girls and I had a quick, super fun trip to Disneyland today and advertisements for the new Cinderella movie were everywhere! The trailer really captured my attention and I am excited to see this movie! Plus, who doesn't love Cate Blanchett?! 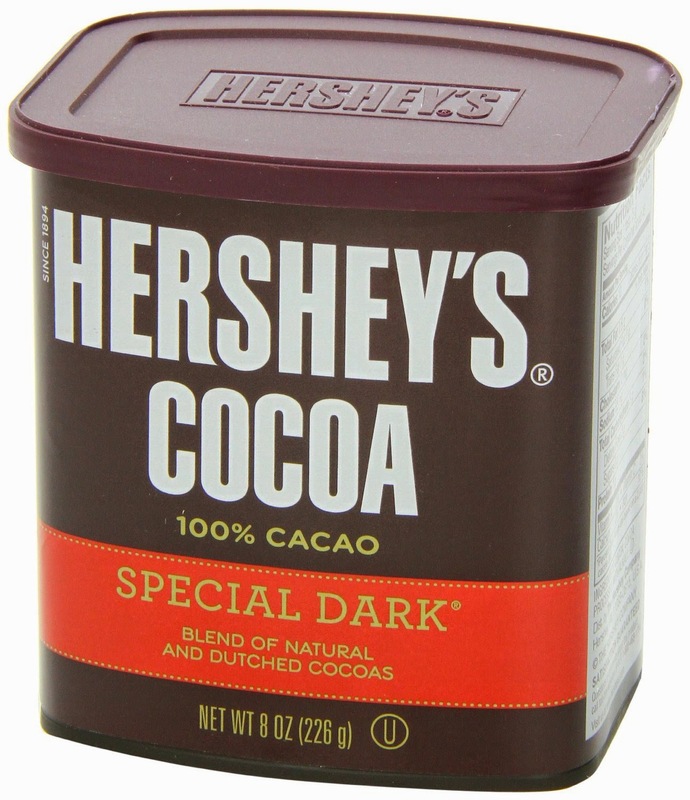 I also make the yummiest chocolate cake with frosting and I use this cocoa in the recipe! You can check it out HERE! 3. Jerold and I used to go to Napa every spring. We are definitely overdue for a trip, but one wine that we fell in love with while touring their winery (we love our wine!) is THIS one! So, so delicious - apple, melon and pear with a hint of oak spice - YUM. 4. 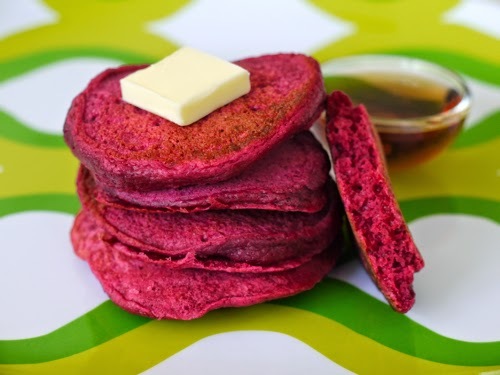 I have had a lot of people ask me about a recipe I love to make - beet pancakes! Oh so good and a perfect way to to start your day (starting the day with veggies = smart eating). The color is so pretty too! I got the recipe from THIS website - which I love and its one of my go to sources for making quick, healthy meals for my kiddos. 5. The end of February is here and I thought it would be fitting to end this post with a tribute to Black History Month. I saw the movie Selma a couple of weeks ago and WOW - so powerful and a great movie that I think all Americans would appreciate. It is neat to see a film on this subject, where the protagonists move forward in a peaceful, positive manner. Yay for that! The song Glory (from the film) just won the Academy Award for best original song. Have a fantastic weekend and happy running and racing!! !